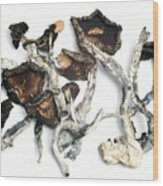 There are no comments for Dried Psilocybe Cubensis. Click here to post the first comment. Magic mushrooms. 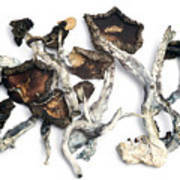 Three varieties of the magic mushroom Psilocybe (or Stropharia) cubensis. From left to right, they are Mexican, Colombian and Thai. 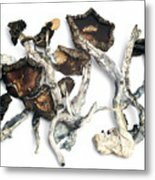 These mushrooms contain the hallucinogenic drugs psilocybin and psilocin. 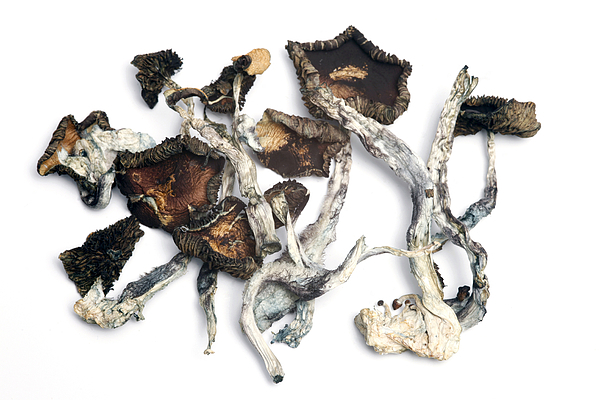 When ingested, they cause euphoria, hallucinations and altered perception of time.